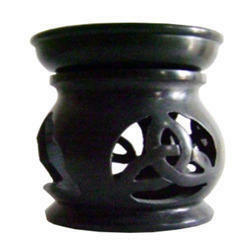 Offering you a complete choice of products which include aromablendz stone carved diffuser, aromablendz fragrance lamp, aromablendz black stone diffuser, aromablendz stone diffuser, aromablendz ceramic diffuser 4 inch and aromablendz stone carved diffuser spa accessories. 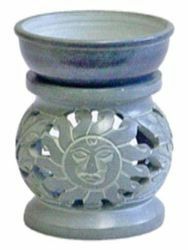 Stone Carved Diffuser offered comes in innovative and exclusively designed soap stone finish with detailed designing support that helps in enhancing its overall look and finish value. 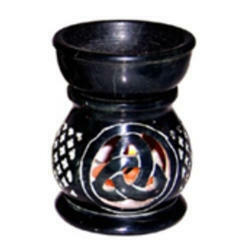 Finding suitability to use as a fragrance diffuser, it is suitable to be used at homes as well as in commercial places. 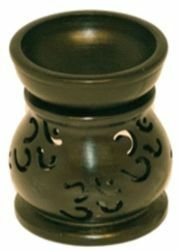 Further, the perfect handcrafted finish of the product also makes it high on looks and aesthetics. 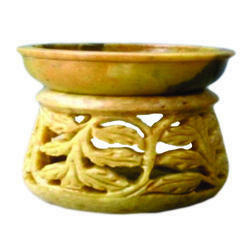 Some of its features include choice of different finish designs and sizes, suitable for self use as well as for gifting purposes, can also be custom made as per the drawings/sample pictures provided by the customers. 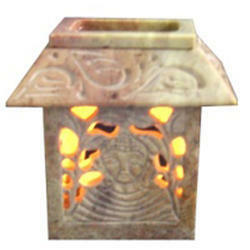 Inches Structure: 1 piece artistic. 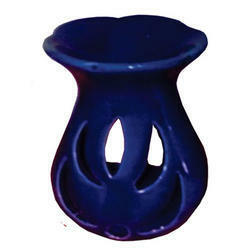 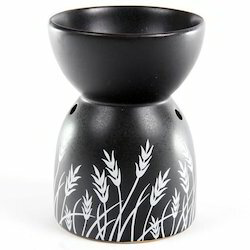 Looking for Aromablendz Candle Stone Diffusers ?